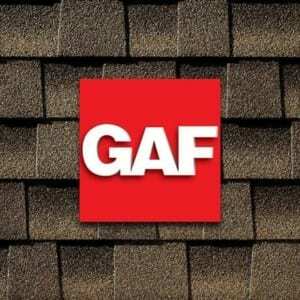 About GAF Founded in 1886, GAF has grown to become the largest manufacturer of roofing products for both residential and commercial customers in North America. Throughout its more than 125 years, the company has adapted its products to changes in technology and materials, but has never compromised on quality and workmanship. As the 21st century unfolds, GAF will continue to provide the superior quality products and service that both homeowners and businesses demand. American owned and American made, GAF employs more than 3,000 workers in 24 plants across the country. An additional 4,000 factory certified contractors ensure that the installation of your roof is done right Home improvement television networks such as HGTV as well as leading home and garden publications regularly seek out the expertise of GAF professionals. GAF is also a proud supporter of CARE – the Center for the Advancement of Roofing Excellence. CARE is a nonprofit organization dedicated exclusively to providing roofing education. Throughout its existence, CARE has provided classroom and hands-on roofing education to over 125,000 industry members, including roofing contractors, distributors, architects, specifiers, property owners and managers, and insurance industry personnel.